← Video for “En insikt” and pre-orders are up for Sweden! 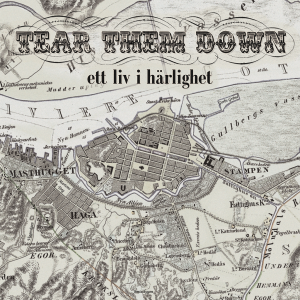 We now invite all of you to pre-order our new EP “Ett liv i härlighet” on 7″ limited vinyl edition that hopefully will ship in the end of june. For all of you that pre-order it we will send a digital copy on the official release date which is june 26th. The price is only 60 SEK (That´s only about 6€ or 6$) plus freight. There are also some good package deals so go to the link below and check it out! CLICK HERE TO PRE-ORDER at our bigcartel page! 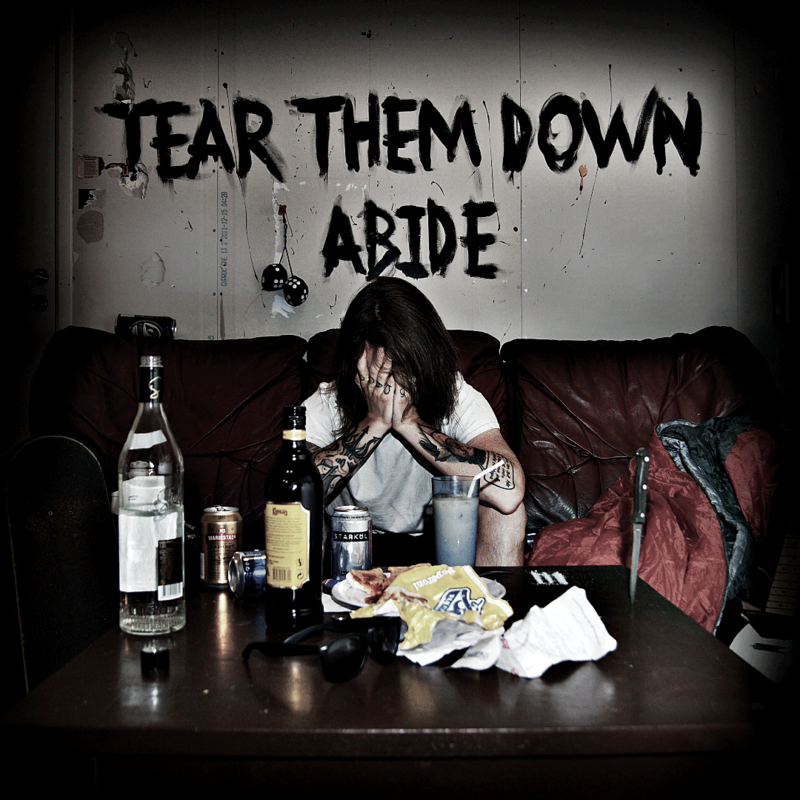 CLICK HERE TO PRE-ORDER at F.A.M.E.D Records! This entry was posted in Ett liv i härlighet, New record and tagged gbgpunk, Göteborg, hisingen, pop punk, punk, punk rock, rock, street punk, svenska, Sverige, tear them down, TTD, TTDpåsvenska. Bookmark the permalink.